Job search engine, Adzuna, conducted a survey of 20,000 CV’s and found only 1,134 to contain no spelling mistakes, equating to just 6 per cent overall. Perhaps even more concerning is that 6 in 10 were ‘error-riddled’, meaning they contained 5 or more mistakes. The biggest mistake was the use of apostrophes. 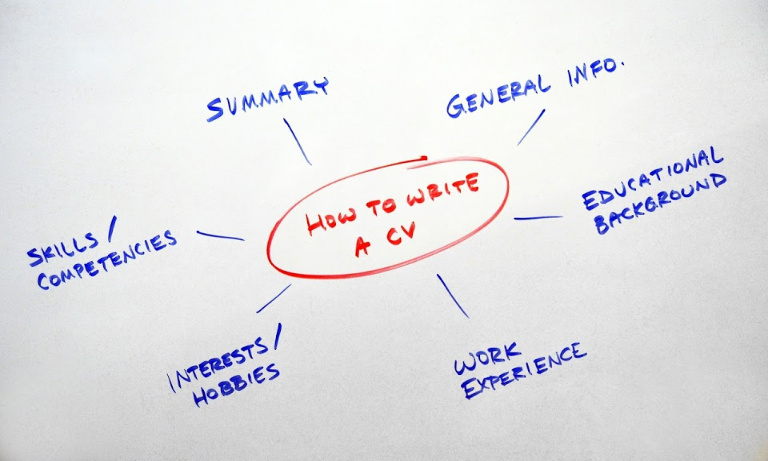 In fact, in more 1,000 of the 20,000 CVs, their were wrongly added extra apostrophes. Typically made in the ‘Education’ section, they saw GCSEs written as GCSE’s, A-Levels written as A-Level’s and elsewhere on the CVs, KPIs written as KPI’s. Women emerged as slightly better at double-checking wording and spellings, with eight percent of females’ CVs showing no mistakes compared to six per cent of males’ CVs.